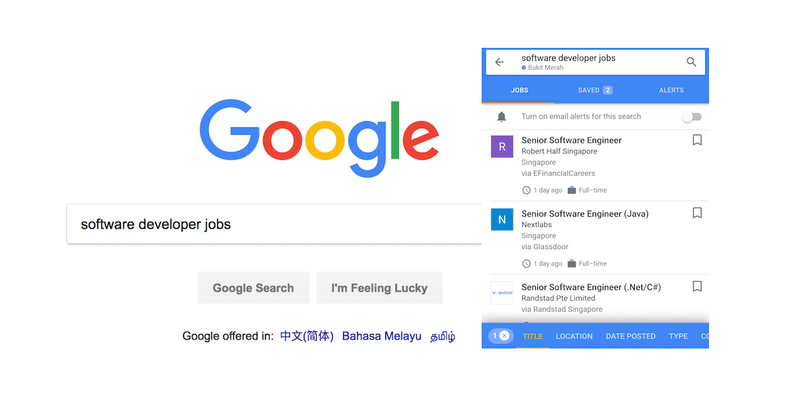 This new feature is integrated into Google Search, allowing job seekers to search with keywords such as “part-time jobs” and “software developer jobs” which will generate a list of job listings. If you’re keen on the job listing, the feature will then direct you to the job listing page on the respective website so you can learn more about the role, or submit your application. “Job seekers in Singapore already turn to Google Search when they’re looking for a job, and in the past year, we’ve seen 14% growth in mobile searches for job and career queries compared to the previous year,” said Joy Xi, Product Manager, Google Search.